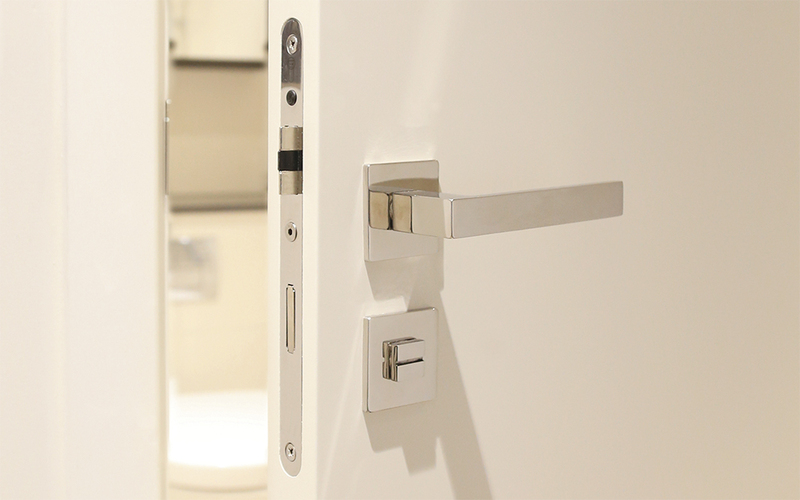 At Doorview, we are passionate about ironmongery and approach our work with a level of attention to detail that provides stunning results for our clients. 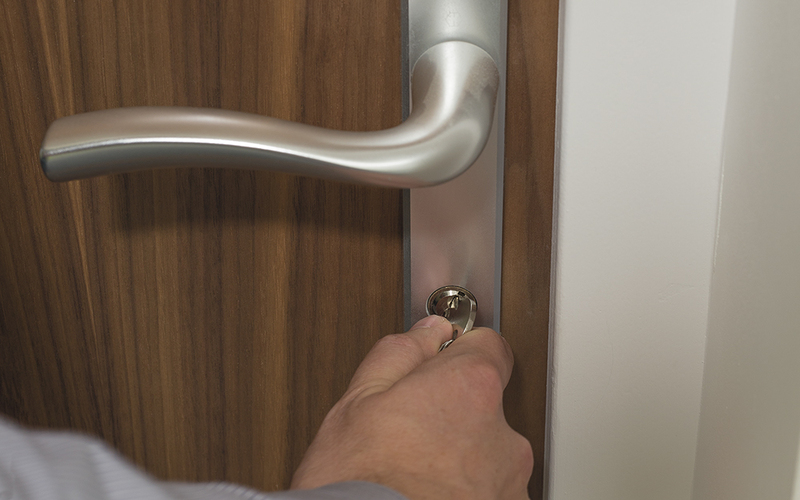 Vastly experienced in all elements of architectural ironmongery, Doorview work with you to create and supply your ironmongery package ensuring it is supplied on time, in adherence to all relevant standards and to your complete satisfaction. 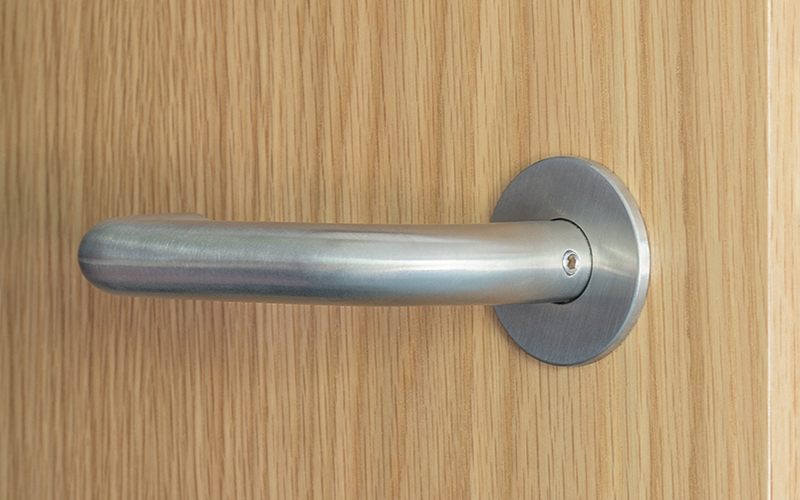 The choice of door furniture is the starting point for many when creating an ironmongery specification. At Doorview, we appreciate the importance of selecting the right design and work with you to supply to your exact requirements. The mechanical hardware on a door is sometimes taken for granted. At Doorview, we understand the importance of providing a full ironmongery specification that is guaranteed to work in harmony together every time.